(Eagle News)—Communist Party of the Philippines founder Jose Maria Sison on Wednesday, April 17, said there can be “no genuine peace negotiations” between the National Democratic Front of the Philippines and the Philippine government under President Rodrigo Duterte. 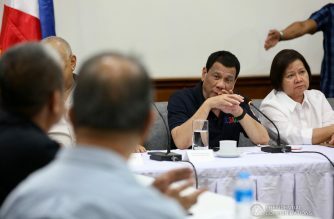 Sison made the remark a day after Duterte reiterated his proposal for the CPP founding chair, who is in exile in The Netherlands, to return to the Philippines and talk peace. According to Sison, it was Duterte himself who “has terminated and practically killed the peace negotiations” since he issued Proclamation No. 360 in November 2017. 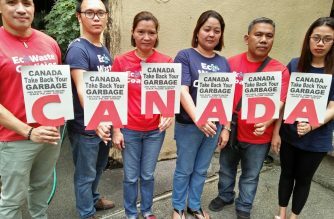 “While there are no GRP-NDFP peace negotiations, for as long as Duterte is in power, I find it more useful and worthwhile to concentrate on exposing the crimes of Duterte and demanding the end of his regine without being distracted,” Sison said. 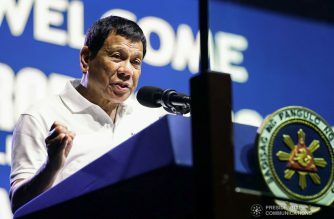 In reiterating his proposal, Duterte also repeated what his then-Peace Secretary Jesus Dureza said should be the factors to ensure an “enabling environment” for the peace talks. He said Communist rebels should not go out of their camps armed and should not resort to “taxation” and arson. 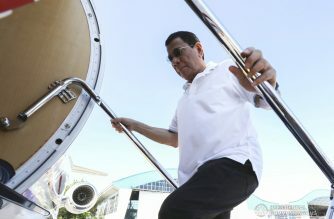 He said there should also be no talk of a coalition government, as he was not allowed to do this under Philippine laws.